Home › Latest News › Summer is Coming! Hydrate Well! Summer is Coming! Hydrate Well! It is always important to stay hydrated when you're out running, walking, or doing whatever physical activity that you love, but it is especially important now more than ever with the brutal Florida Summer hitting us a little earlier than we expected. When we sweat, we sweat more than just water. We lose essential electrolytes, such as potassium, magnesium, calcium and so many others. It is vital that we drink more than just water, preferably a drink that has the electrolytes that we are losing in an effort to prevent cramping, muscle strains, and other dehydration ailments. 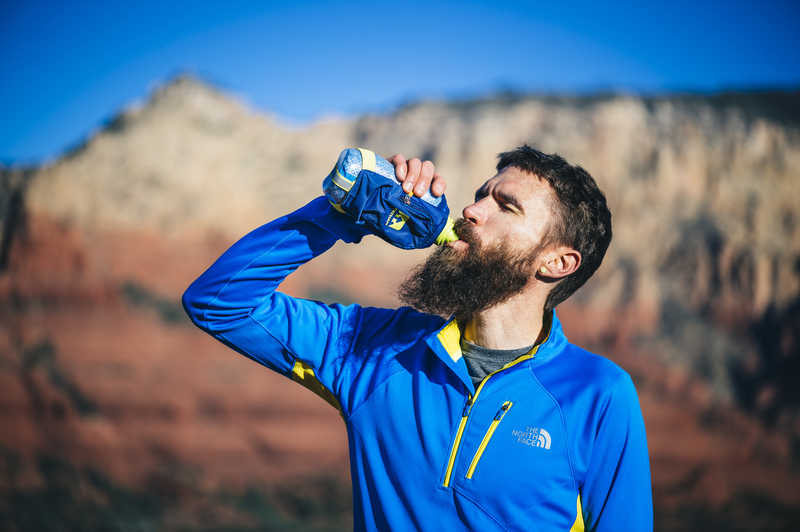 To learn more tips about hydration and its importance, check out this blog post.